Don't we all love wedding season? As its the utmost occasion of ones life that changes everything instantly. Wedding dress for a bride-to-be is one of the most important thing and needs a special attention and time. Along with brides, bridesmaid are the brightest stars around. ''Maid of honor'' or ''Bridesmaid'' are most important part of the bride's party, typically young woman/girls (often close friend or sister) who treats bride like queen & accompany her on every step. Normally, there is a large group of bridesmaid provided an opportunity to cherished friend's or cousin's big day including how to plan bachelorette party, how to plan bridal shower, clarifying aisle, giving advice on decor, party favors, music, being social, but more than that, bridesmaid most important duty to shop for bridesmaid dresses. The dress can be worn in 10 different ways which has sweetheart neckline, handmade pleats on bodice, satin belt in waistline and every other minute detail is there to flatter feminine body type. Dress has a convertible feature which has two streamers on the front and same on the back. Twist it, drape it or wrap it to create more than 10 different looks in a go without changing your dress. 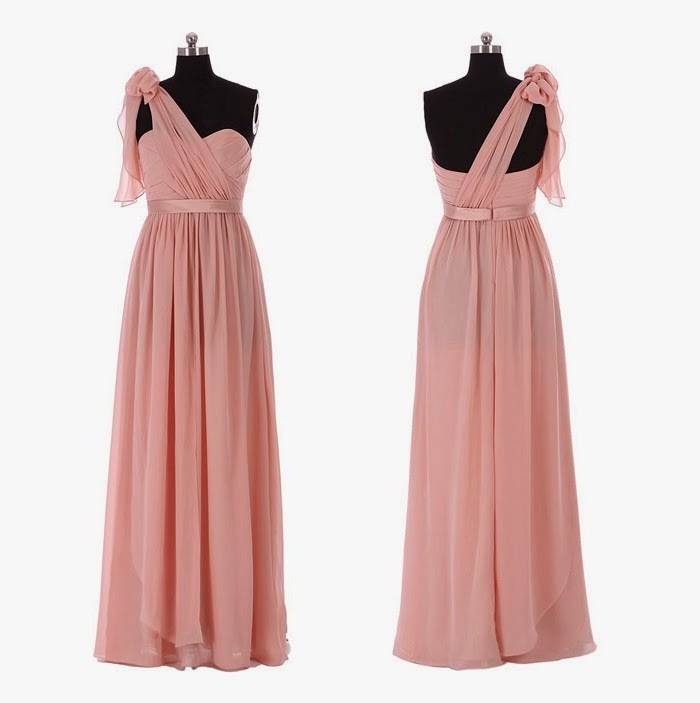 Convertible dress is made from chiffon. Draping and airy as chiffon gives vivacious flowing feel when walking. Infinite possible this dress contains. You can find other wrapping options whilst playing around with this dress. Is not it just flatteringly pretty? Every single style is beyond and has so many color options. Great dress with such affordable prices for everyone that has different choices and preference. If you've upcoming wedding, you must check them out and I assure you wont regret. 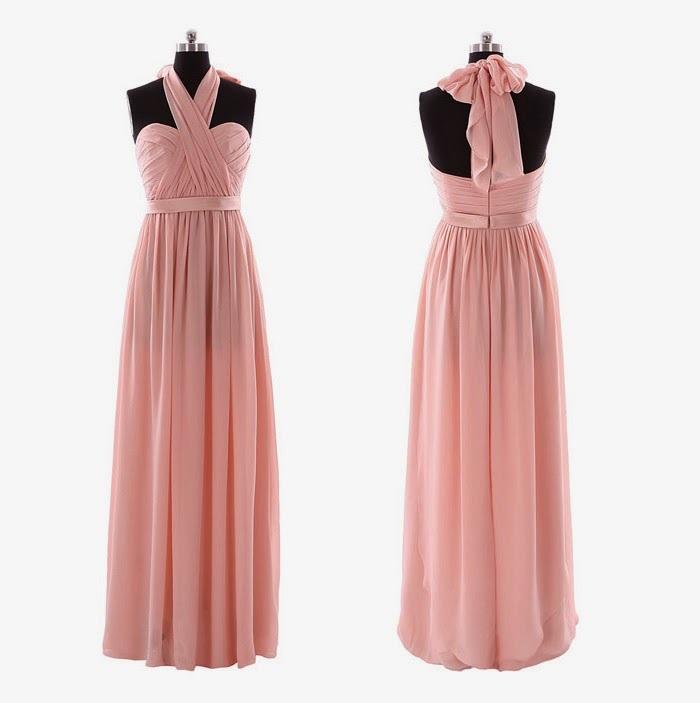 3 comments on "Convertible Bridesmaid Dress From CocoMelody.com - [10 Ways]"
This is such a wonderful dress!! I like the idea of designer to make this dress convertible. In this way one can wear this dress in several styles. Thanks for the photographs. At the SF event venues we are also going to attend a fashion event. We are hoping to see something inventive like this one in that event!